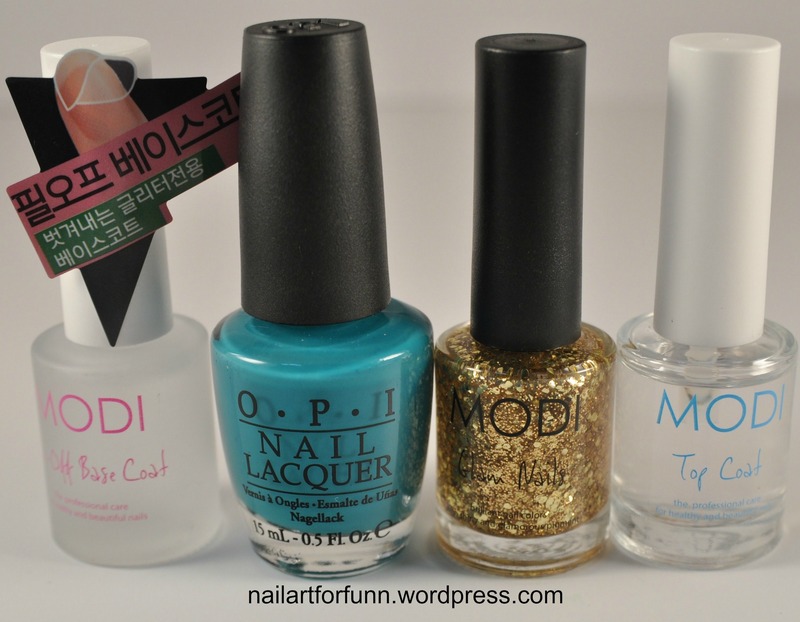 Korean | Nailart for funn! 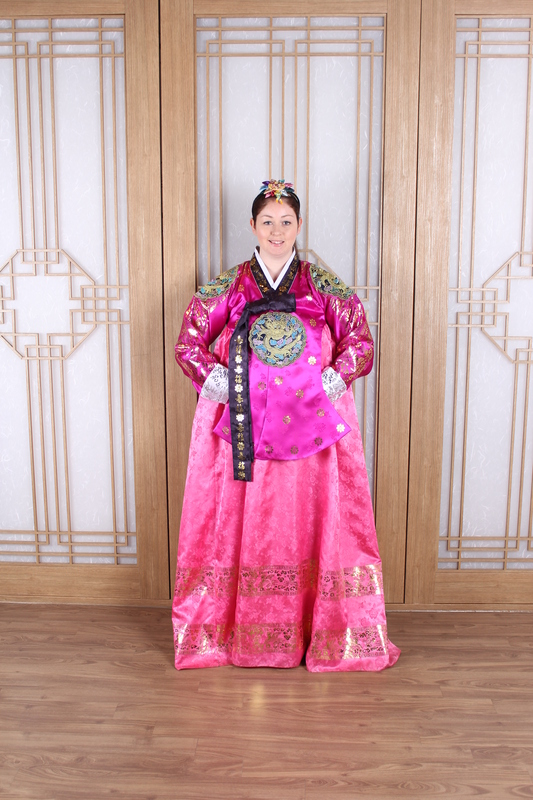 I arrived home Monday night from Seoul via Heathrow. Despite being exhausted I still stayed up for hours chatting to my parents. They are the BEST help a future bride could ask for! Now that I’m home I have a little setting up to do. I’m gonna head to the shopping centre tomorrow with mom and pick up some things I need, essentials such as a GHD, desk for my room, boots (they are on sale!) and some other things to make my room more me. One more downside, it’s 5.30am I’ve been awake for an hour now! So naturally I’m typing this with a facemask on and I may go paint my toenails in a little bit! Sunday was my last day in Seoul. 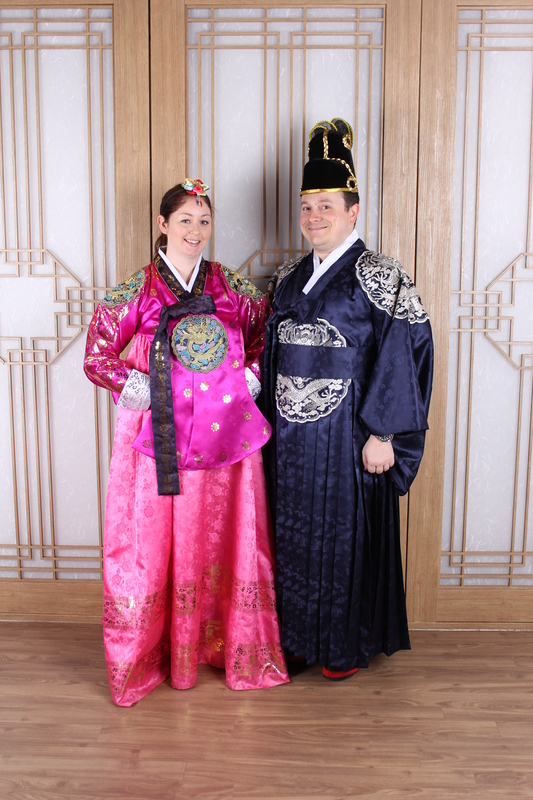 Greg and I decided to go to a photo studio and dress up as Korean Kings and Queens and wear Hanbok. 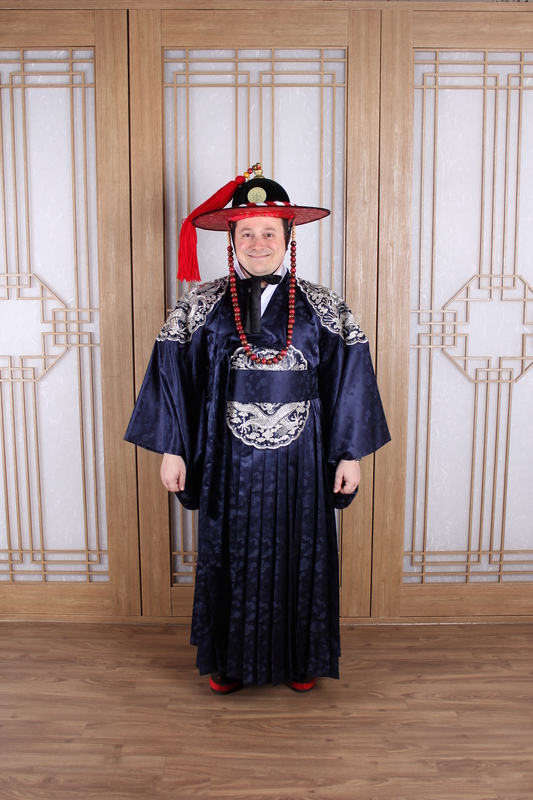 That’s the traditional Korean clothing. Isn’t it beautiful? Of course I asked for purple! I’m trying to think like a queen! Together, having fun. 🙂 It’s easy with your best friend. 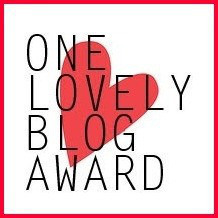 Categories: My Life | Tags: costume, dress up, hanbok, Heathrow, Ireland, King, Korean, photo studio, Queen, Royalty, Seoul, traditional | Permalink. For this mani I used OPI Fly, OPI Strawberry Margarita, Essie Blanc, Sally Hansen Lightening, and the purple is a no name polish. The base coat is OPI Barefoot in Barcelona. 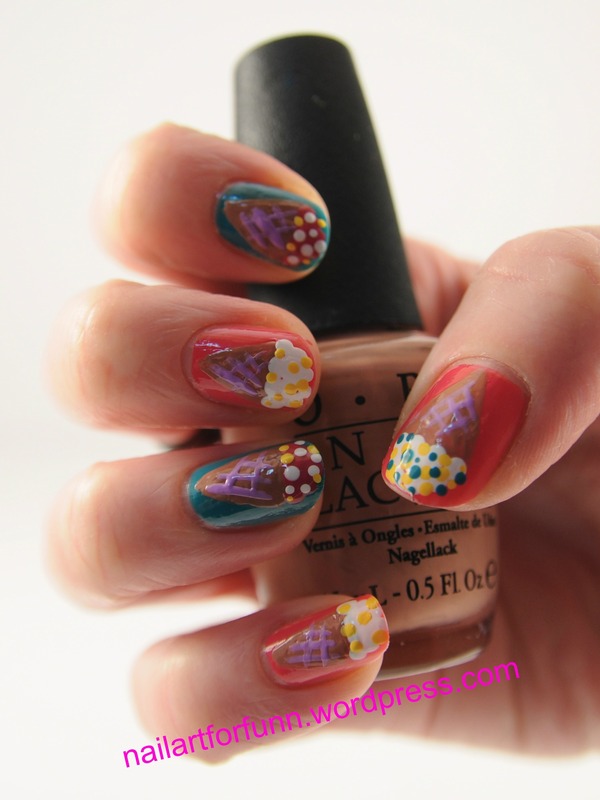 Categories: Dotting, Nail Art | Tags: Bare in Barcelona, blanc, Dotting, Essie, Fly, Ice-cream, Korean, Lightening, OPI, pre-spring challenge contest, Sally Hansen, Strawberry Margarita | Permalink. 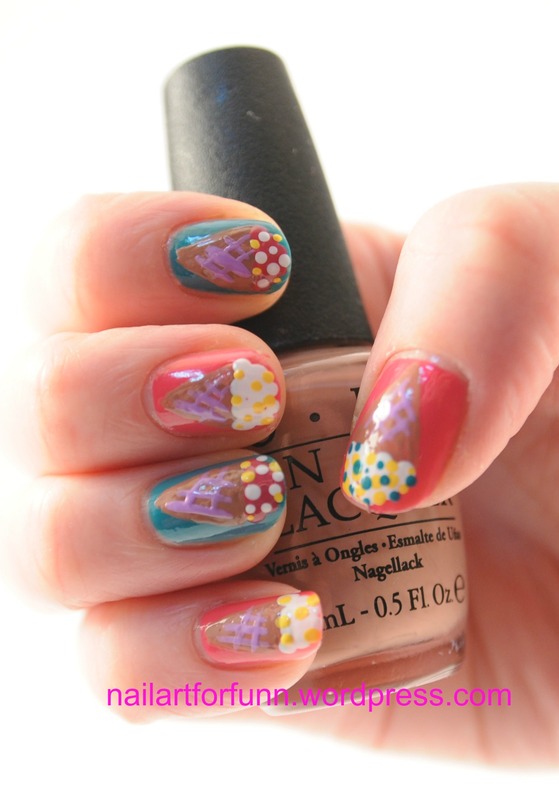 What do you do when you want a pretty manicure but don’t have the time? Lemme know! I want your ideas haha!! 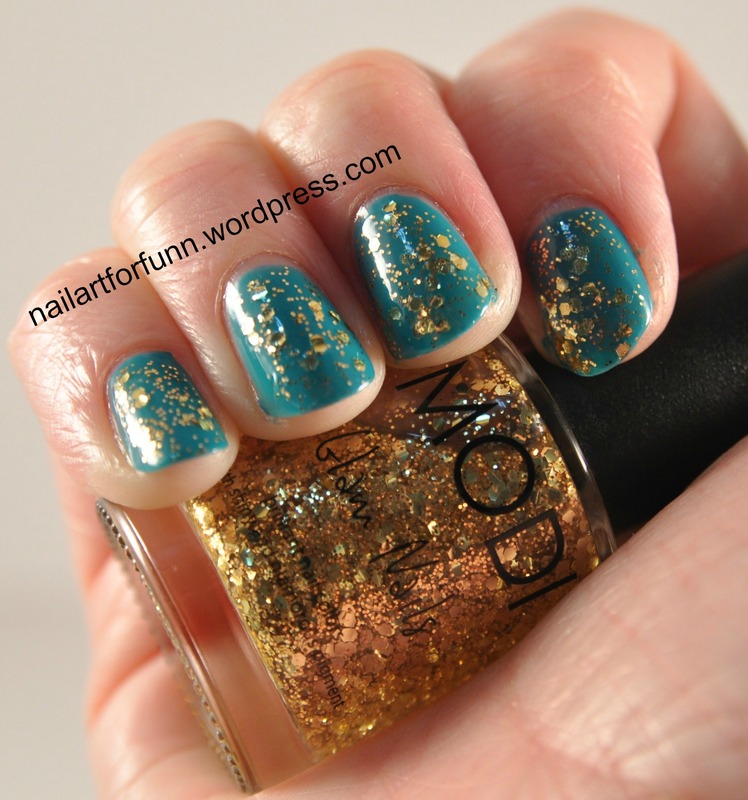 Categories: Glitter, Nail Art, Ombre | Tags: easy nail art, etude house, glitter, gold, Gold Glitter Gradient, Gradient Nails, kit, Korea, Korean, nail art | Permalink. 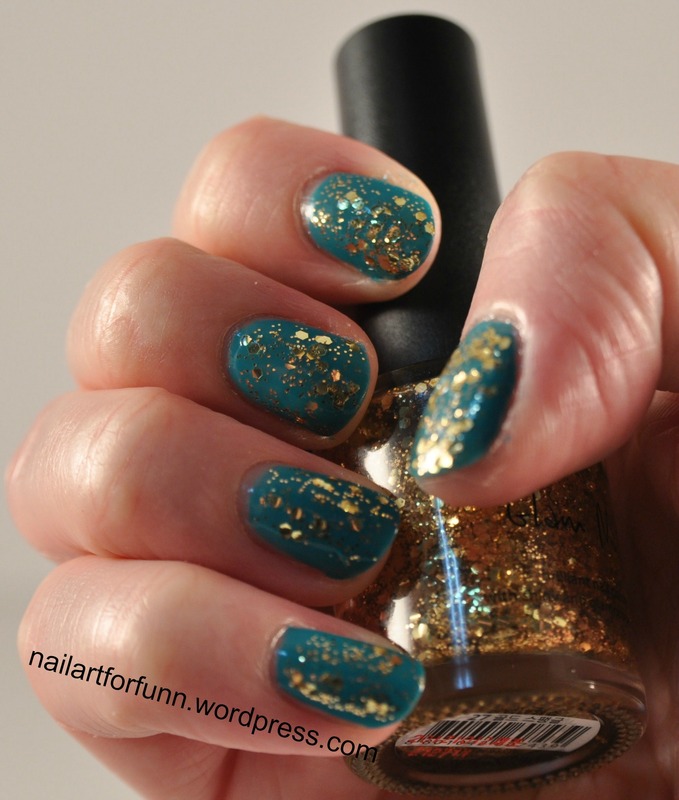 This is my second about this range of glitter polishes. The Modi range was so fun I had to go buy more and show you! My previous post covered a red, black and white, multicoloured glitter. You can read it here. This time I bought a creamy glitter with multicoloured pieces. 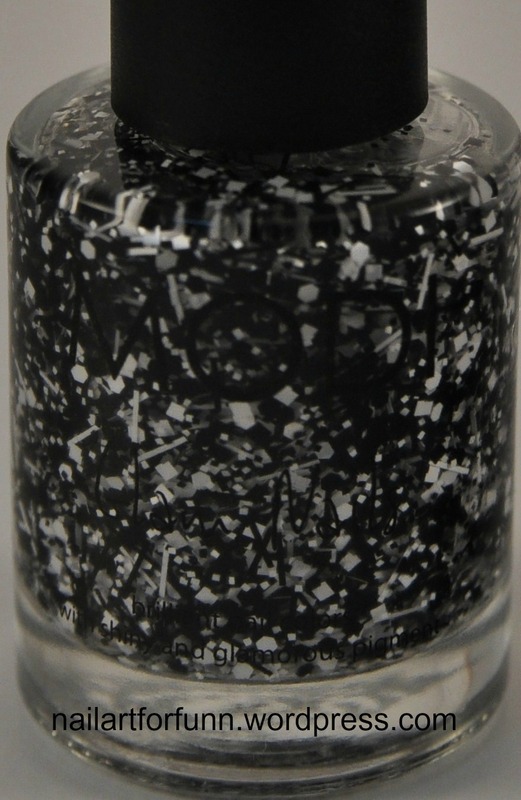 This polish has square, circle, and hexagon shaped glitter throughout. The thing I love about these polishes is that they don’t hold back on the glitter. 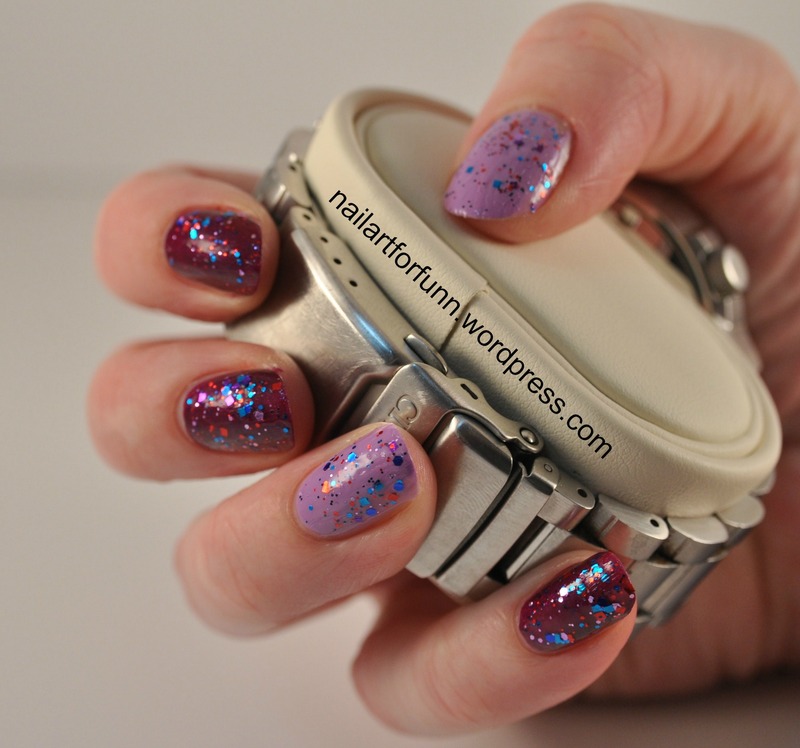 I don’t normally like creamy polishes but I did enjoy wearing this one. It’s cheerful and peppy. This was two coats. I think you can see little bubbles underneath the polish because I used a peel off base coat. It was worth that not to deal with removing the polish the standard way! I paired this glitter with OPI’s Fly from the Nicki Minaj range. I think they compliment each other quite well. 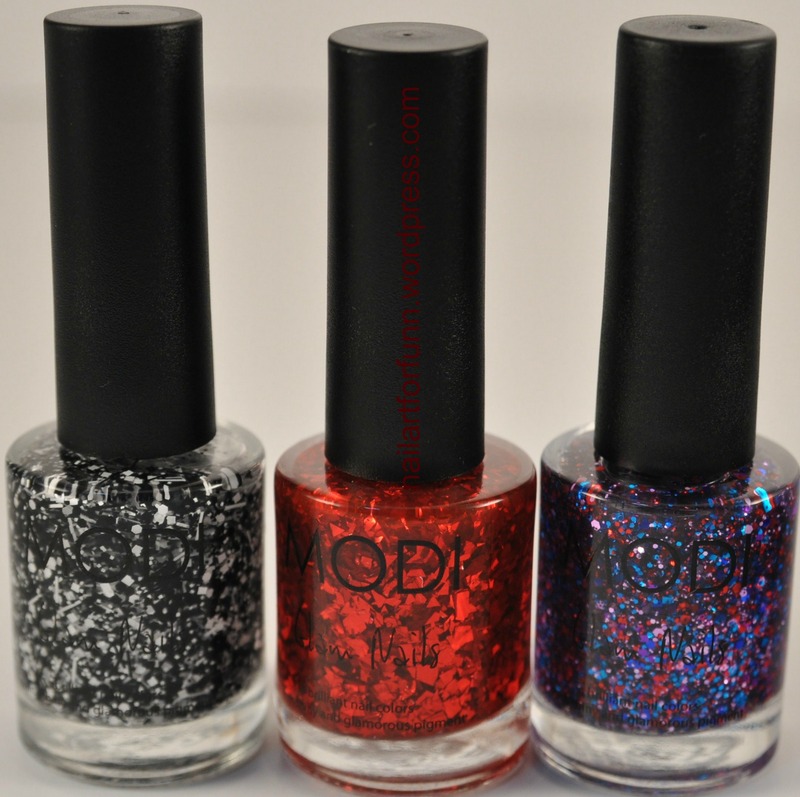 As with all glitter polishes from this range they are so packed with glitter you have to be careful that too much doesn’t come out. 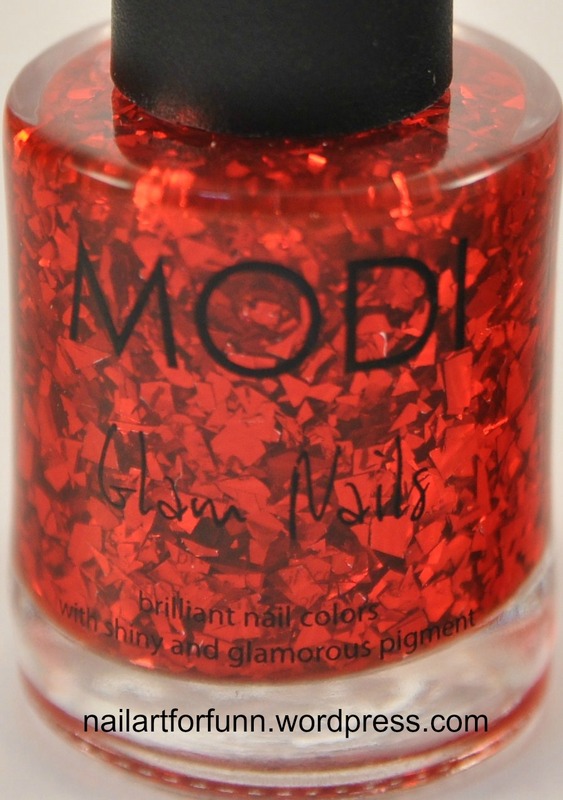 Categories: Glitter, Swatches | Tags: Aritaum, Base coat, beauty, Creamy, glitter, glittery, gold, Korea, Korean, Modi, Modi Glam Nails, nicki minaj, OPI, Peel off base coat, style, top coat | Permalink. 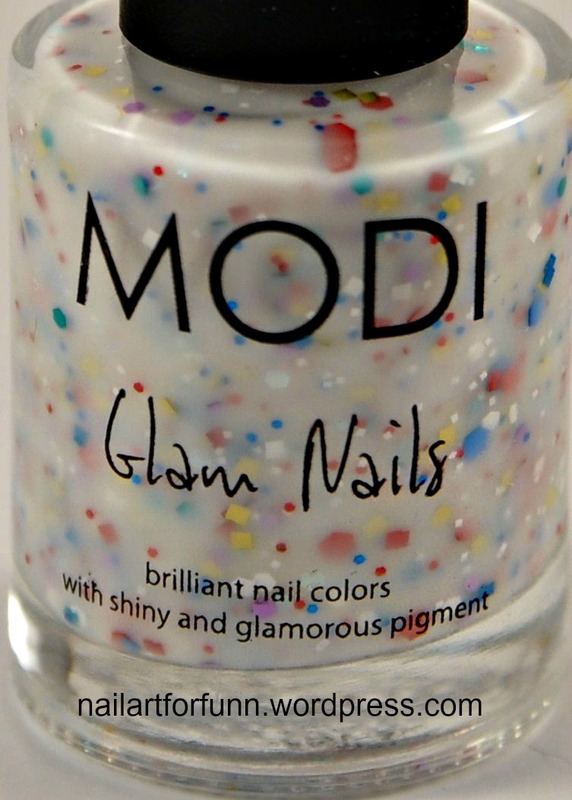 I was shopping in Aritaum last week for some more of those great Modi glitters, when I saw this product. Modi have a peel off base coat. My mind instantly ran through the implications! My first thought was that it’d be really helpful in removing glitter polishes. They always take time to get off and I worry the glitter pieces will scrape my nails. My second thought was, will this really work? Or is it a gimmick? It wasn’t expensive 3,500 Korean Won. That’s around $3 USD. 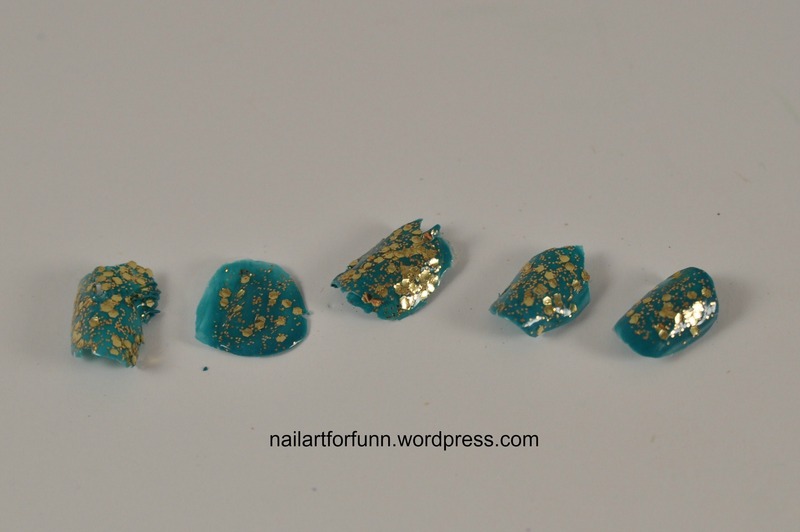 I’ve been seeing lots of posts recently about nail bloggers using hardware glue as a base coat to get glitter polishes to peel off. This polish seems to be Korea’s answer to that problem. So, I tried it out. I spread it on my nails as my base coat. The first thing I noticed was that it was really think and gooey. There was no strong polish smell, no smell at all actually. It took a long time to dry, about 7 or 8 minutes. Once it was dry I applied OPI’S Fly from the Nicki Minaj range over it. Usually this polish is opaque in two coats but when I applied it over this base coat bald patches appeared a few seconds later. It was almost like the polish was rolling off the base coat in places. But it was no big deal I just used an extra coat of polish and it was fine. 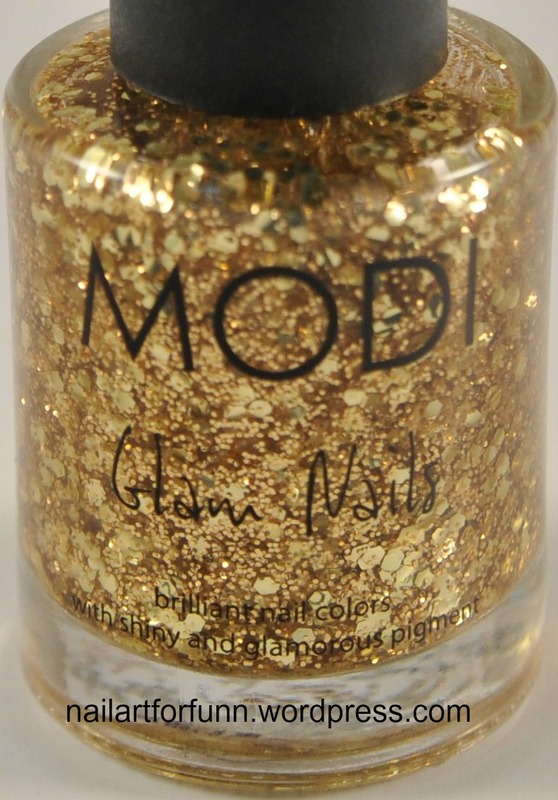 I applied Modi’s gold glitter polish on top of all that, and a topcoat to make it look smooth and shiny. 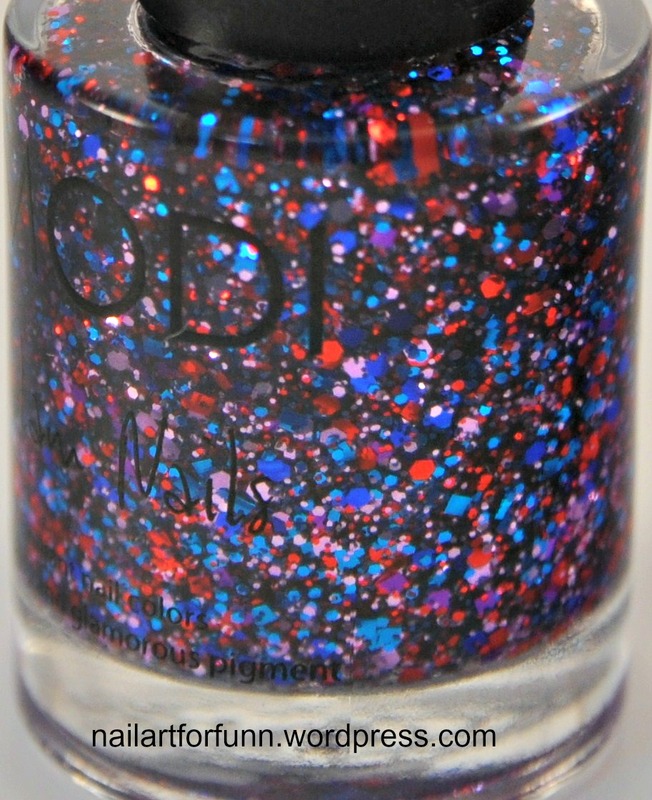 Categories: Glitter, Swatches | Tags: Aritaum, Base coat, Glue, Korea, Korean, Modi, nicki minaj, OPI, Peel off base coat | Permalink. 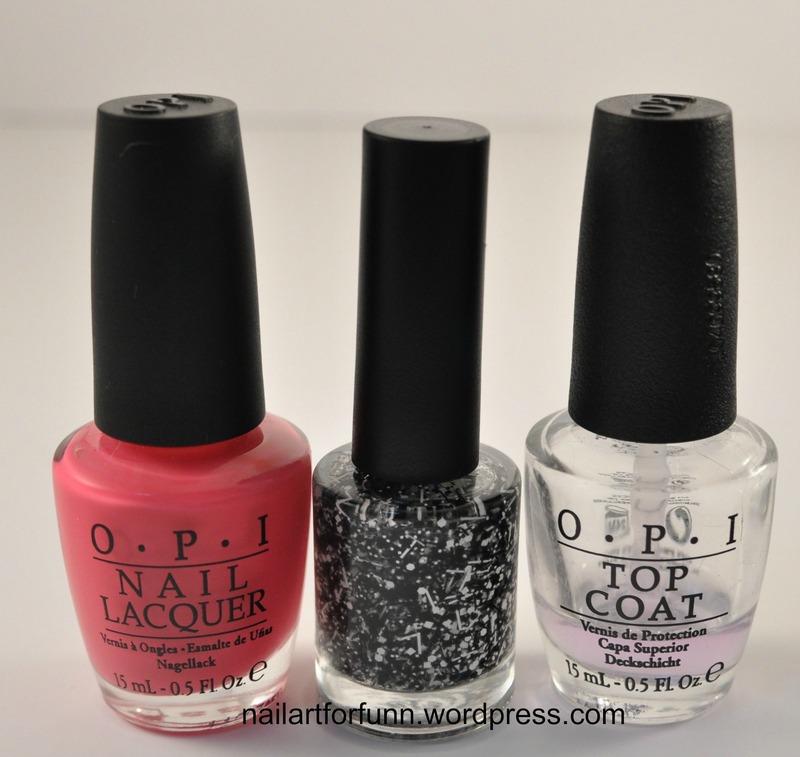 The thing that surprised me the most about these polishes is that one coat was enough! They are JAM PACKED with glitter and bits and pieces. If you scroll down and check out my macro shots of each bottle you can clearly see this. 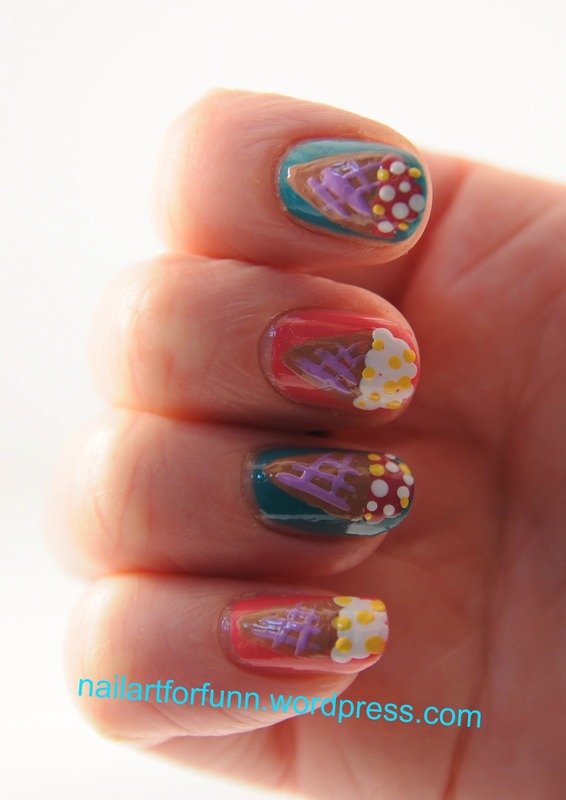 So each manicure was simple and took the minimum amount of time! That’s a win for me. The pink base coat is OPI’s Strawberry Margarita. Look at all that inside!! 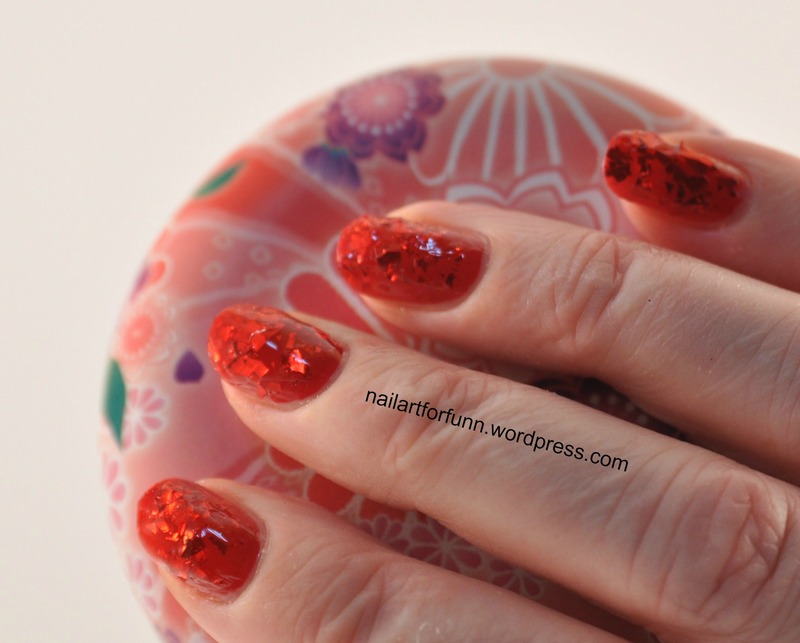 I think this manicure would be really great for a Christmas party. Some of the pieces of glitter were quite large. 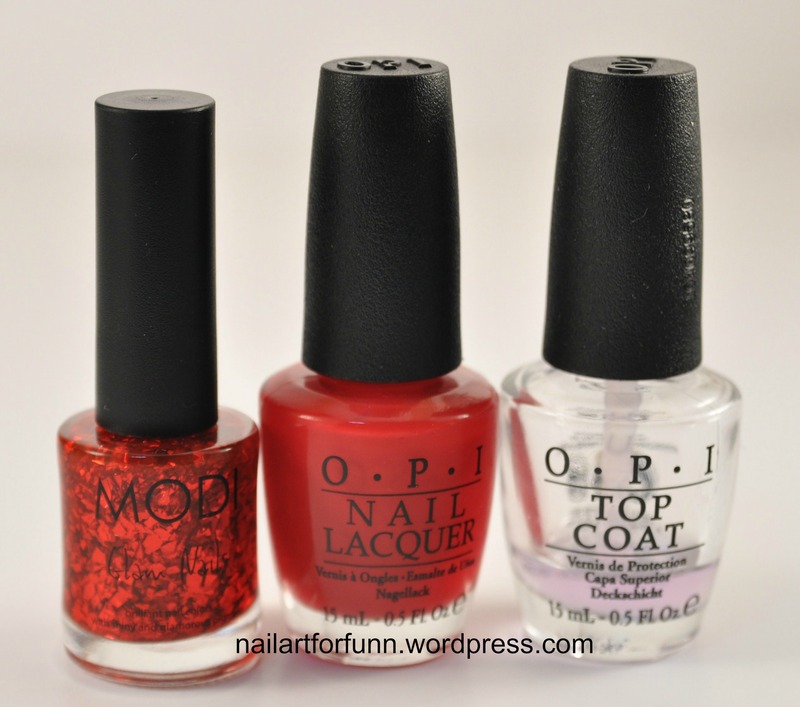 The red base coat is OPI’s Color So Hot It Berns. Mmm full of glittery goodness. Here’s my last swatch. 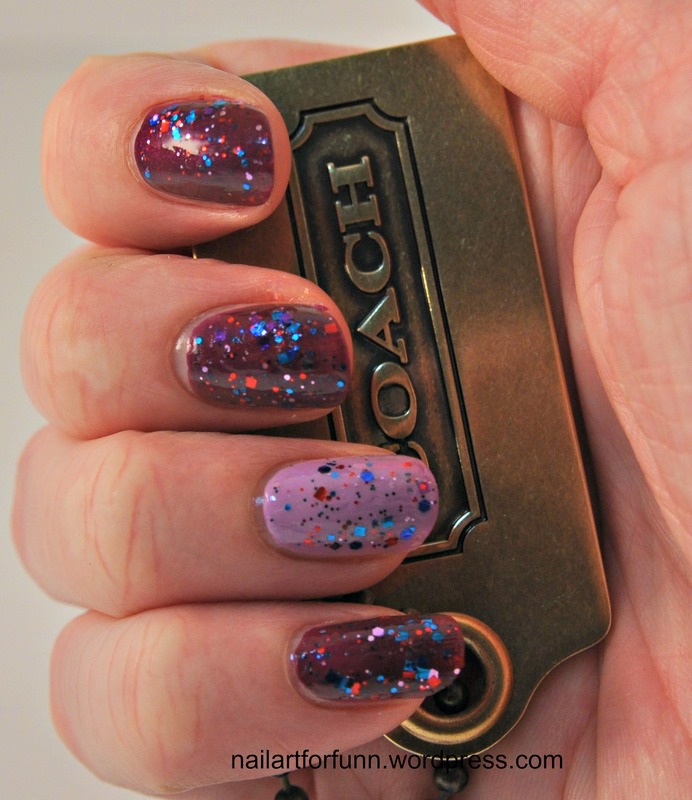 This glitter would go with any colour but I love how it looks with light and dark purple. That dark purple is OPI’s Louvre Me Louvre Me Not. Can you see how jam-packed each one is with glitter? I may just have to go back and get some more this weekend! 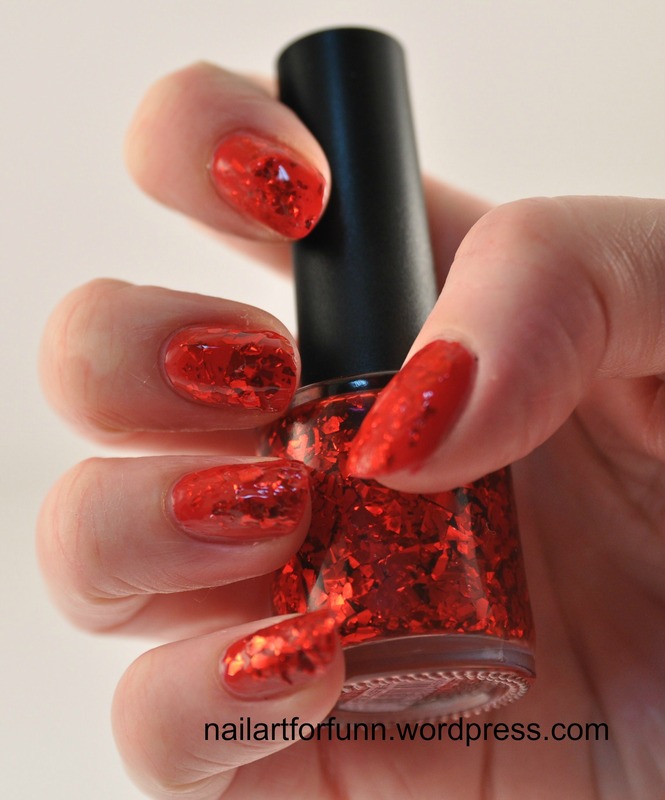 Categories: Glitter, Swatches | Tags: Aritaum, Bargain, Christmas, christmas party, glitter, glittery, Korea, Korean, Modi, Modi Glam Nails, OPI | Permalink.